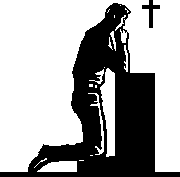 Prayer (the weapon of a true warrior) – Praying protection and support over our wives is our duty. Ephesians 5:23 (KJV) “For the husband is the head of the wife…” We can also pray and activate the “fruit of the Spirit” into her life. Galatians 5:22-23 (NKJV) “But the fruit of the Spirit is love, joy, peace, longsuffering, kindness, goodness, faithfulness, gentleness, self-control…” This will give her the edge to overcome those daily battles of the spirit. Love – Colossians 3:19 (KJV) “Husbands, love your wives…” Remember chivalry is not dead! Chivalry is an outward (physical) act of love. (An honorable code of behavior; Polite behavior by a man towards a woman) Show your support! 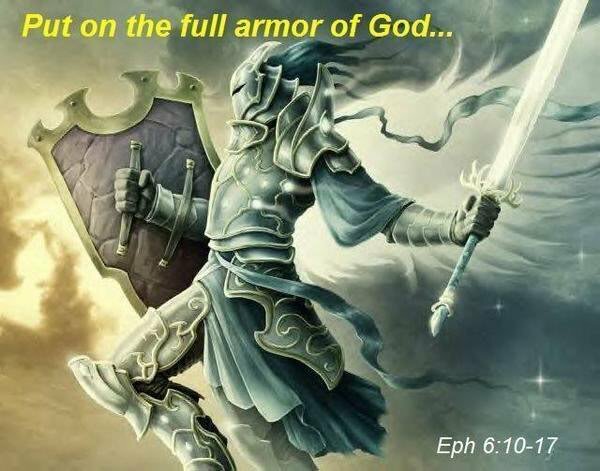 Armor of God – Ephesians 6:13 (NIV) “Therefore put on the full armor of God, so that when the day of evil comes, you may be able to stand your ground, and after you have done everything, to stand.” Remember to start every morning by putting on the armor of God and go to war for your wife. 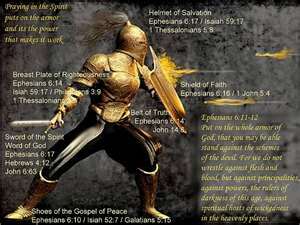 We are at war and all under attack by the adversary. Begin with getting in God’s presence first thing and then stay prayed up and in His Word. 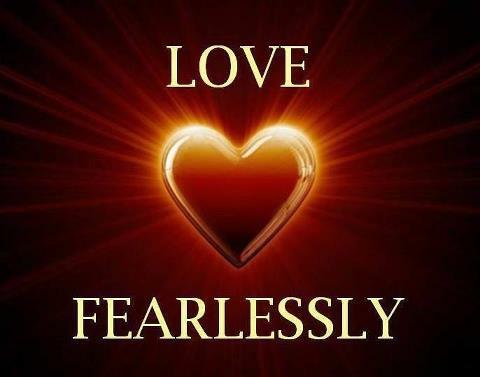 Spirit of Power – 2 Timothy 1:7 (KJV) “For God hath not given us the spirit of fear; but of power, and of love, and of a sound mind.” Be brave and fear not Warrior Husbands. 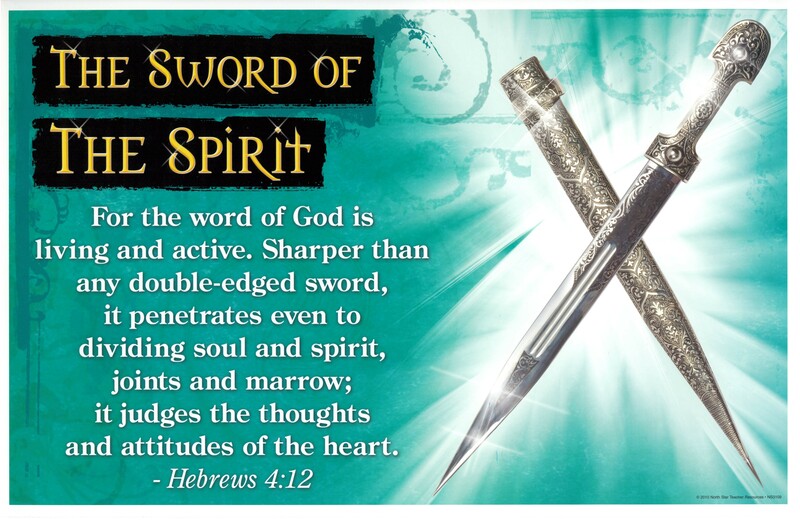 Fear is a weapon of the devil and has no place in our lives, for God has given us a spirit of power! Strength and Honor – Psalm 27:1 (KJV) “…the Lord is the strength of my life; of whom shall I be afraid?” Our Father in Heaven is the source of all our strength. By Honoring God first we keep the order of things He’s set in place and plugged into the greatest source of power in the universe. Summary: Warrior Husbands, these are some of our weapons of warfare, given to us by our Father-King above in His living Word. These weapons are meant for our victory against the adversary to support His daughters, our brides. Don’t wait for something to happen before we decide to pick up our swords! Be proactive in your support and protection of your wife. Invite God and all His promises into your marriage today. Use the weapons He has given us to claim the victory in your marriage. When we honor God by placing Him as Lord and King over our marriage He will honor our marriage. In love He will place our families under His capable wings of protection and use our marriages for His purposes. As a Warrior Husband today I place the Lord as the Head of our marriage. By the way it’s my job …and I love my job! 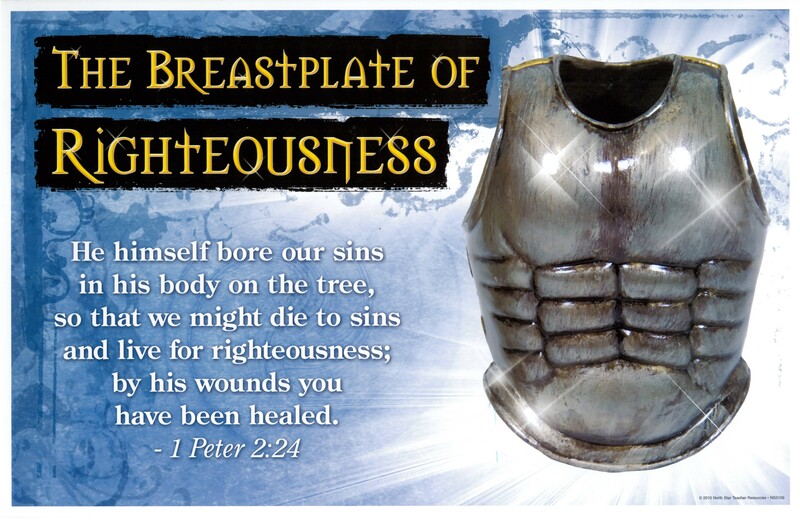 This entry was posted in Freedom, Healing, Love, Rebuilding and tagged Armor of God, God, Love, Prayer, Spirit of Power, Strength and Honor, Warrior Husband. Bookmark the permalink.